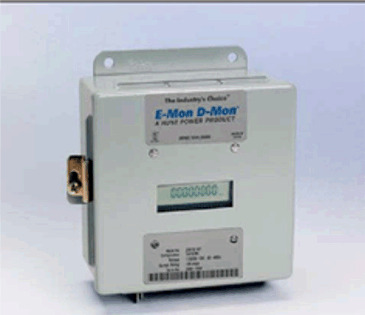 3 split core current sensors may be installed up to 2000 feet from meter. For indoor use. UL Listed.